Great news! You've received one of our wonderful Gift Cards. To check your Gift Card balance, please click below. 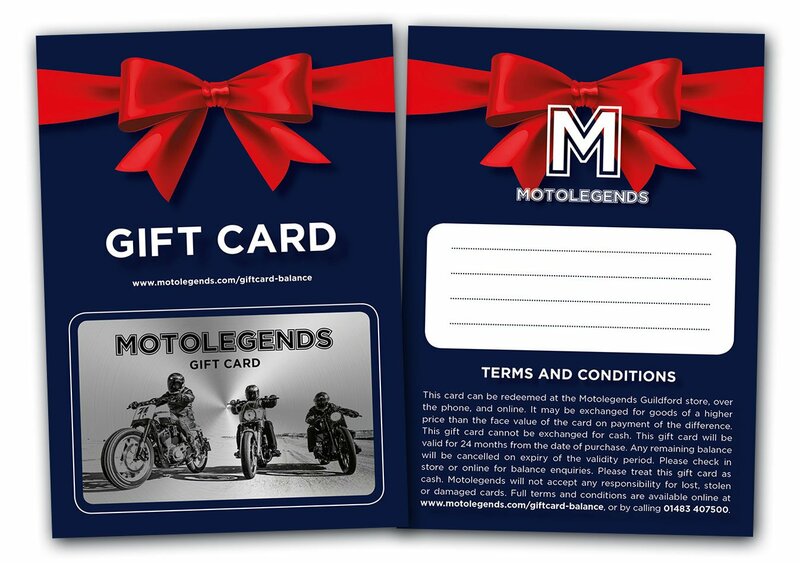 This card can be redeemed at the Motolegends Guildford store, over the phone, and online. It may be exchanged for goods of a higher price than the face value of the card on payment of the difference. This gift card cannot be exchanged for cash. This gift card will be valid for 24 months from the date of purchase. Any remaining balance will be cancelled on expiry of the validity period. Please check in store or online for balance enquiries. Please treat this gift card as cash. 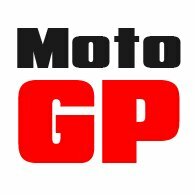 Motolegends will not accept any responsibility for lost, stolen or damaged cards.